After having made their presence known in the home shopping category, Naaptol introduces its first franchise store in Telangana, Hyderabad. This move was made in an attempt to procure more customers throughout the nation in addition to extending their offline presence across the city. The CFO of Naaptol, Mr. Yusuf Khan, carried out the inauguration of the store at Ameerpeton on Sunday. By looking into expanding their business through aggressive distribution throughout the country, Naaptol brings together solid customer interactive support services amid desktop, mobile, and in-store engagements. 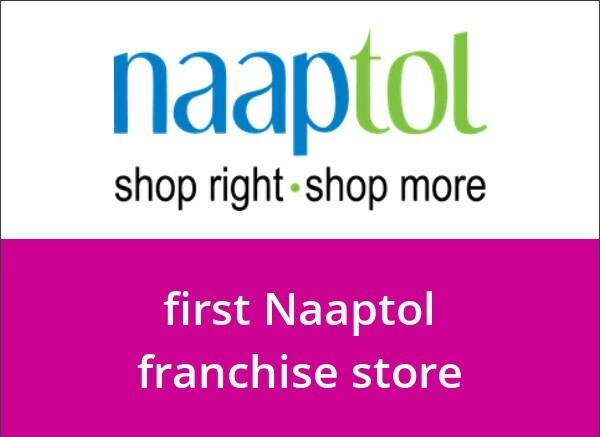 As a big league player in the E-Commerce industry, Naaptol store deals with multiple consumer goods ranging from apparels, footwear, accessories and electronic devices which includes mobiles and laptops, home and kitchen appliances, health products, and items across a range of categories, all under one roof. In its endeavor to form a resilient system of stores offline, Naaptol has acknowledged five cities including Indore, Thrissur, Hyderabad, Ahmedabad, and Jaipur.